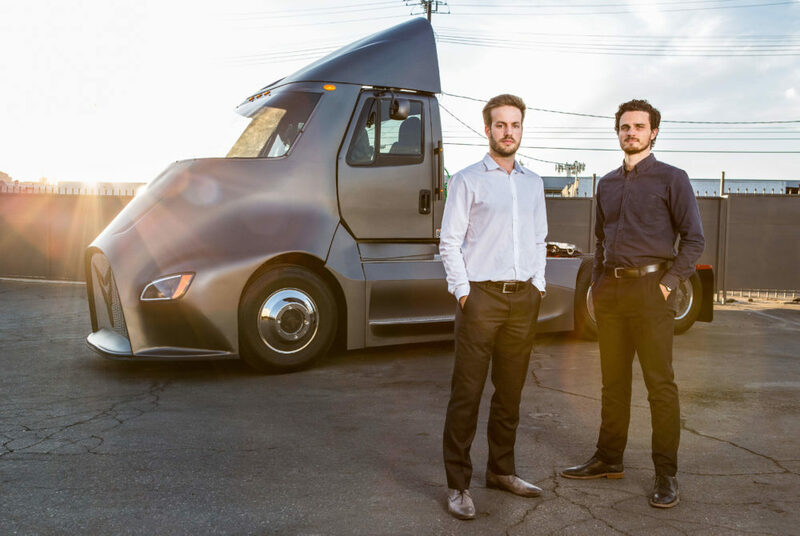 The truck has a range of 300 miles, a carrying capacity of 80,000 pounds and – unlike other gas guzzling long haul trucks – a zero emission electric engine. 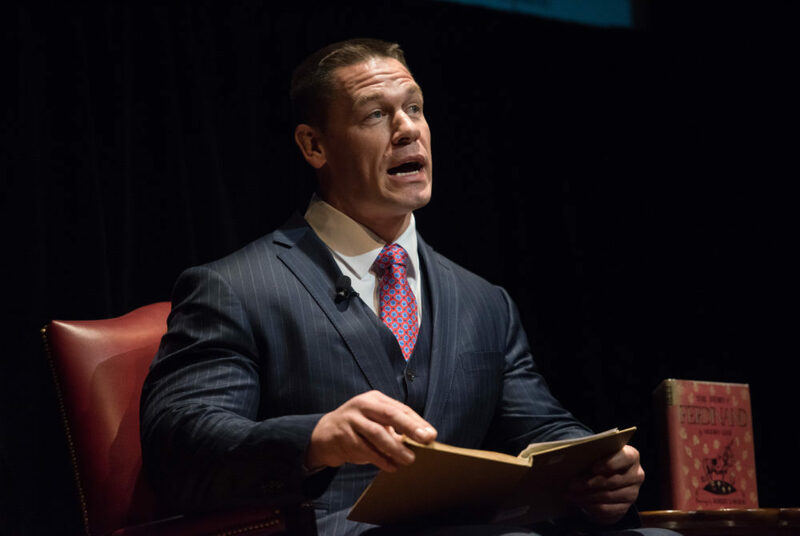 WWE superstar John Cena stepped on stage at the Library of Congress Wednesday morning not to wrestle librarians, but to read the book “The Story of Ferdinand” to middle-school students. 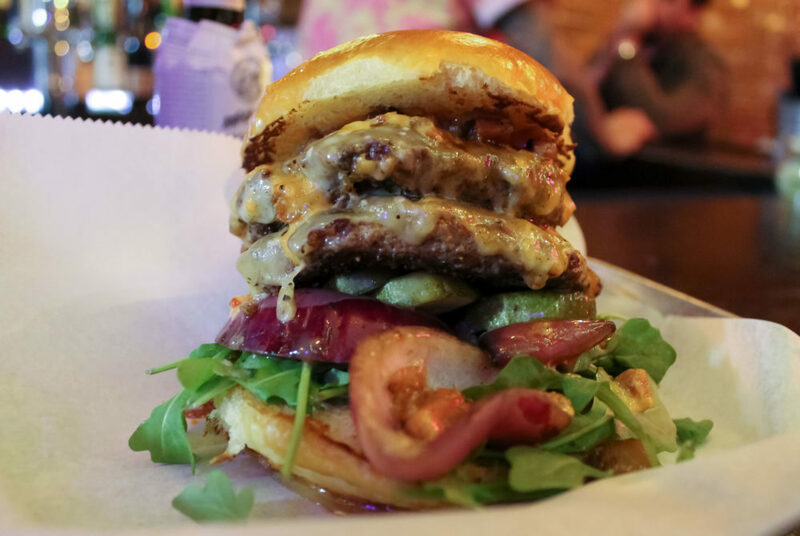 The chef behind a new D.C. restaurant craved juicy burgers while traveling around the world, so he added the influences from his travels to his menu. 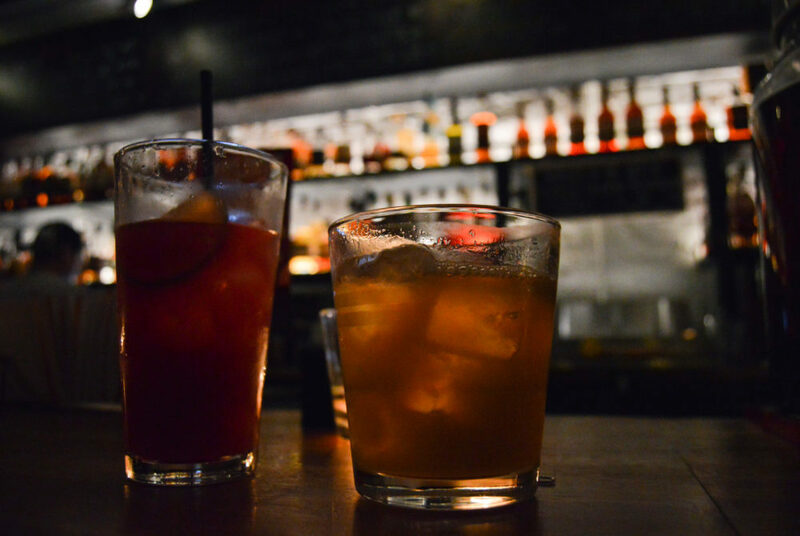 There are at least a dozen speakeasies across the District and the locals that flock to the secretive bars hidden around the area have the inside scoop. 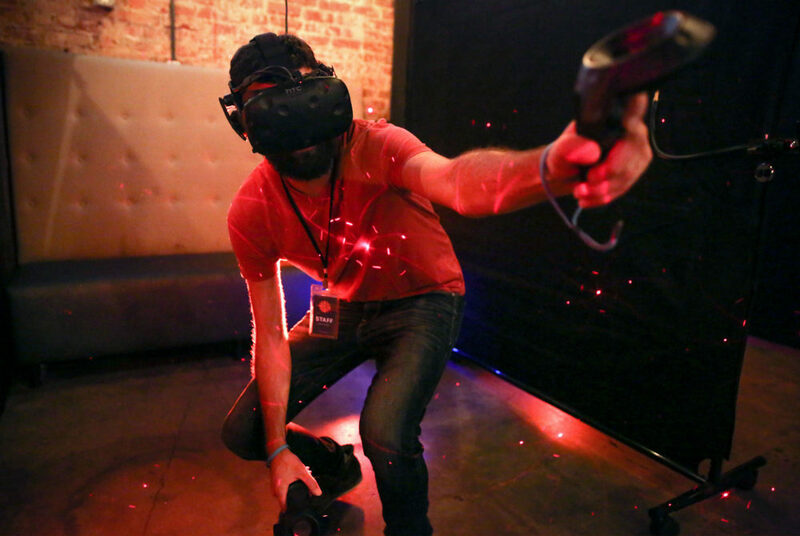 Augment Arcade, a temporary bar on the first floor of Flash, lets people plug into high resolution virtual reality systems while they sip cocktails inspired by video games. GW has already given out 68 notices banning individuals from campus property this year, compared to 58 in all of 2016. 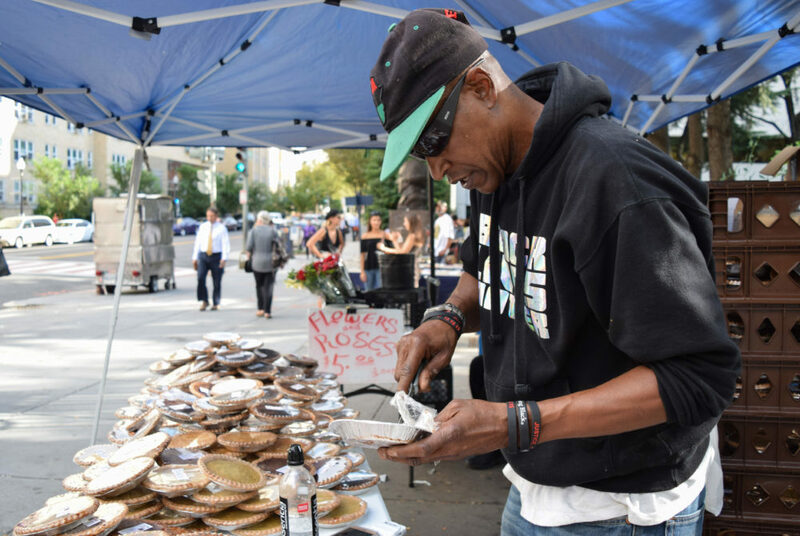 The Pie Man of D.C. is known for the hundreds of pies he sells outside of the Metro every Friday – but he’s even more well-known for his sales method. 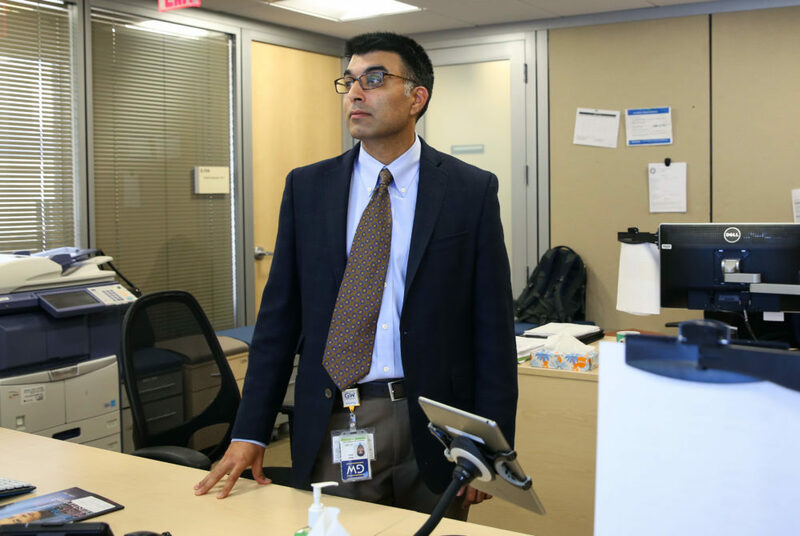 The program allows American contractors to have access to immediate medical care without having to be evacuated to hospitals. 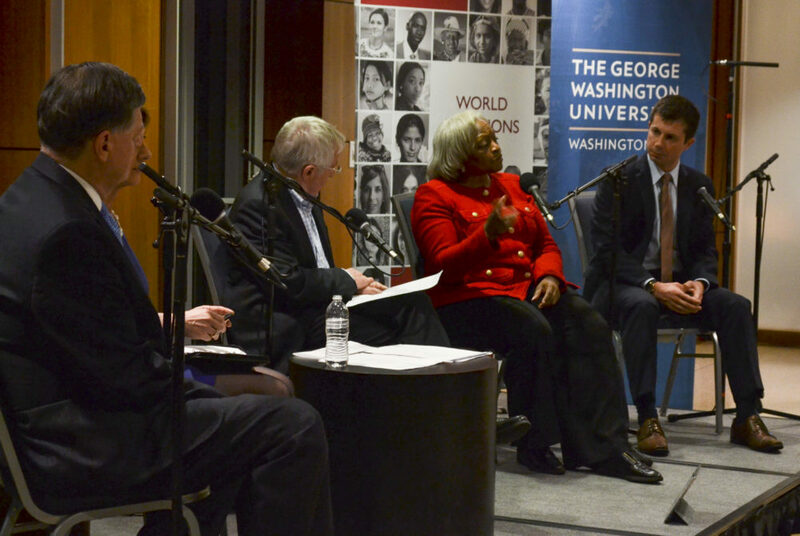 The monthly series “BBC World Questions,” features a panel of four experts and political leaders from a different country each episode fielding questions from members of the audience. 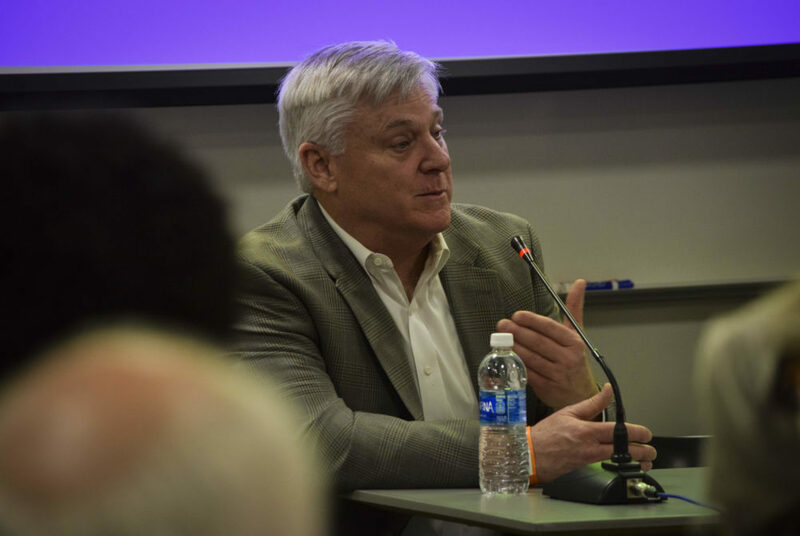 Neighbors railed against the proposal at a Foggy Bottom Association meeting Tuesday night, saying the noise from helicopters would create a nuisance.